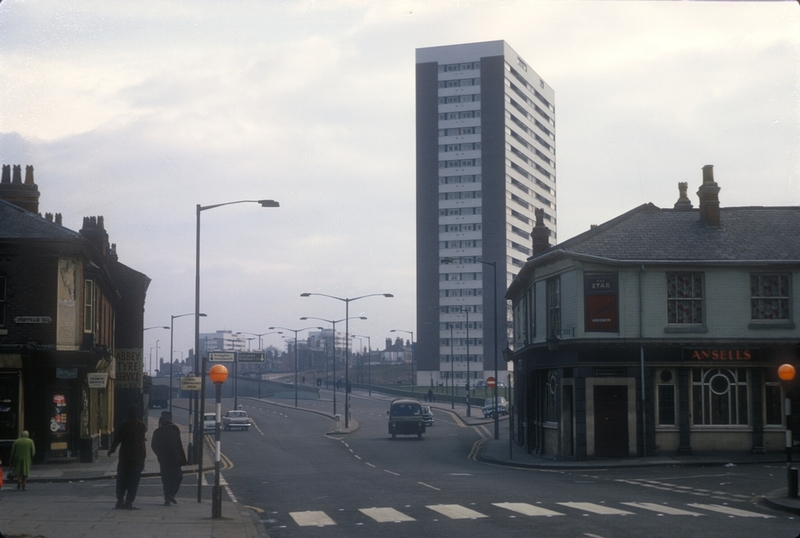 Phyllis Nicklin bequeathed us with a stunning visual photographic legacy of Birmingham and for that we are exceedingly grateful. Over the last 12 months we have shown snippets of the recently unearthed ‘Unseen’ images (approximately 750 images) via the Snow Hill Exhibition, local and social media and via the touch tables at BMAG and the Library of Birmingham. Our plan is to now show all of the recently unearthed images over the next few months via our site. We hope you enjoy the images as much as we have. Phyllis Amelia Nicklin was born on Sunday 9th May 1909 and was the first born child of Charles Horace and Amelia Jane Nicklin (nee Wright). At the time of her birth her parents were living in Aston, Birmingham. Her father Charles Horace Nicklin, born in Aston, would marry Phyllis’s mother, Amelia Jane Wright in July 1906. Her mother, like her grandmother, all shared the name ‘ Amelia’ carrying on a family tradition that went as far back as the early 1800’s in their family. By the time the 1911 census was taken, the family were living at 18 Link Road, Birmingham. The family home consisted of Charles, his wife Amelia, and Phyllis who was approaching her second birthday. Charles was working as a commercial traveller, specialising in drapery. Charles and Amelia would have a second child, Harold Charles Nicklin, in June 1920, however sadness would soon effect this family when Charles died later in the year, leaving Amelia a widow with two young children. Life would have been difficult, living through the country's great depression and seeing the outbreak of World War 2. Local electoral roles show that following the death of her husband, Amelia and the children would move from Link Road, into Gillott Street where they would live with Amelia’s own widowed mother, Elizabeth. As the family grew up, Harold would marry and leave the area, however Phyllis would remain living in Birmingham with her mother until they both sadly died in 1969. 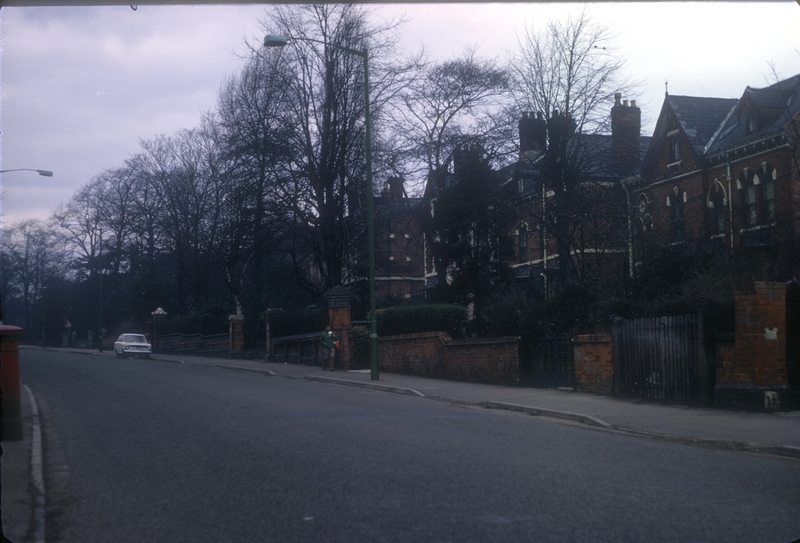 Amelia Jane Nickin  died on  the 17th June 1969 at her home, 16 Middle Park Road, Selly Oak. Phyllis would be the official witness to her mother’s death, and would sadly pass away herself months later on the 18th November at the Queen Elizabeth Hospital. 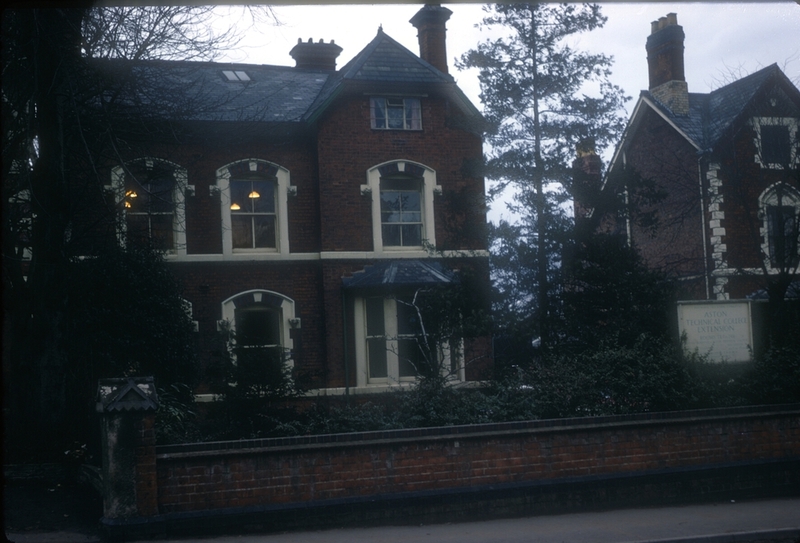 Phyllis Nicklin was a graduate and postgraduate of the University of Birmingham, and was a temporary lecturer at Nottingham University during World War II. She then pursued a career in teaching and teacher training before being appointed staff tutor in Geography at the extra-mural department at the University of Birmingham. What resonates the most with us about this collection is its simplicity and it’s honesty. 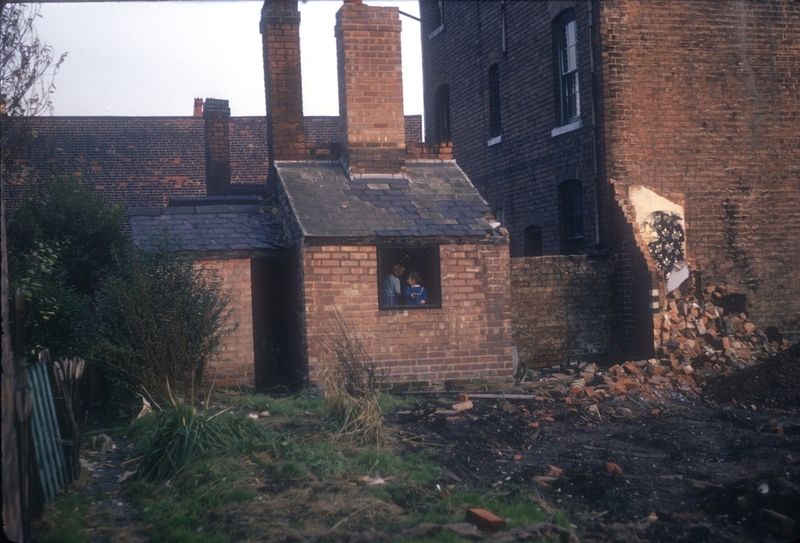 Taken over a 16 year period, many of the images capture the beginning of the social housing revolution and the great changes taking place in Birmingham during this period. Nicklin, though, was clearly not an amateur photographer. Many of the subjects she chose to photograph must have been seen as mundane at the time she was taking them, however the composition of many of her images is extraordinary. These images would have been used to aid Nicklin’s teaching at the University and she couldn’t have imagined how significant her work would become in future years.